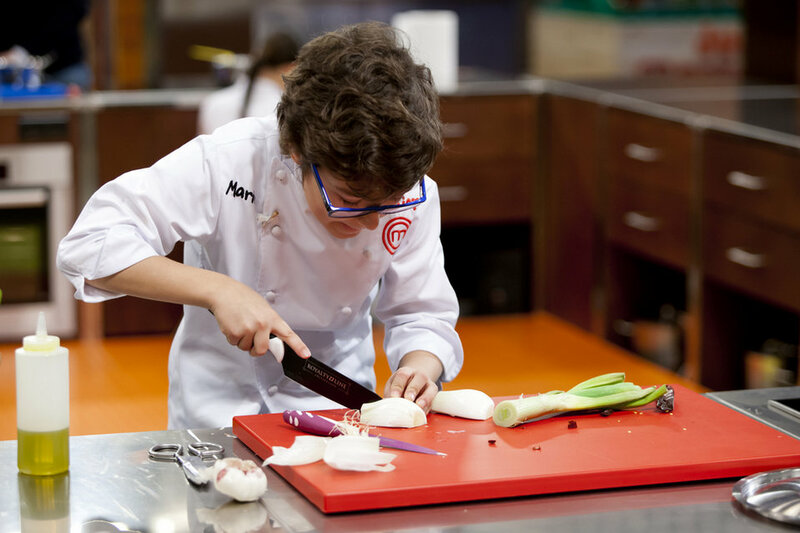 During last Christmas holidays I followed the children competing in Masterchef Junior. 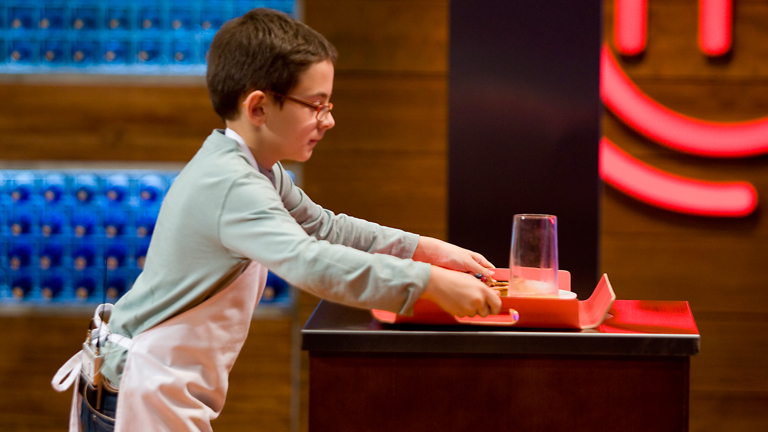 There were 16 children and they had to cook in order to see who was the best cook... the Masterchef junior. I hadn't seen the adult version (despite one of the most famous contestants, Maribel, is from Benicarló like me) because I am not a very good cook and I thought that watching people while cooking would be so boring... but I saw the children by chance... and I got hooked... how can it be possible? They are so young, and they are so gifted with the knives and the saucepans and all that stuff!!! Incredible!!! So I saw the four programmes and although my favourite boy, the eight-year-old Aimar, didn't win, he got until the third programme... so it was a very good position! He was so funny and cute!!! The winner, Mario (12) was really amazing. He was so calm and organized!!! And the finalist, Eva Luna (11), was so good too. And I mustn't forgive to mention Carlos, the 10-year-boy from Vinaròs! He was only during the first programme, but he cooked really well!! !